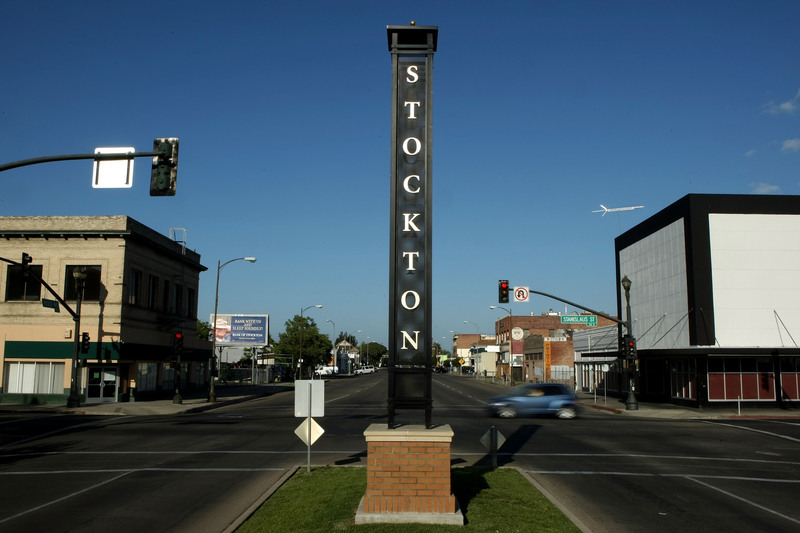 I was born and raised in Stockton, California with my immediate and extended family all around me. I choose to live here raising my family in its rich diversity. We are within hours travel of many popular California cities such as our state’s capitol Sacramento, the refreshing bay area cities like San Francisco and Santa Cruz, and getaway retreat areas of Lake Tahoe. Weekend road trips take us to Los Angeles and San Diego. When it comes to civic engagement, I would volunteer for every event in town if I could! I found that when I narrowed my focus on the topics that were meaningful to me, my service had a greater impact. Education and health care are two important topics to me. I search out community events and school activities that center around these areas.